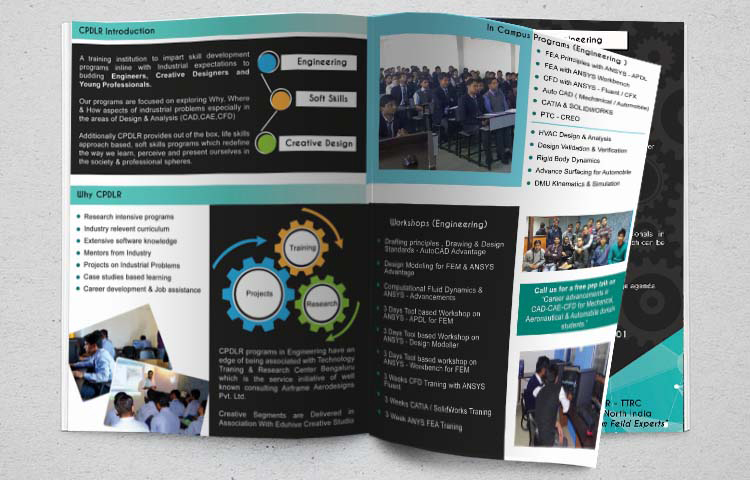 Center for Professional Development Learning & Research is an autonomous institution imparting programs in Engineering Skill Development, Creative Design (Graphics, Multimedia & Web) & Soft Skills for Individuals, Institutions & Corporate. 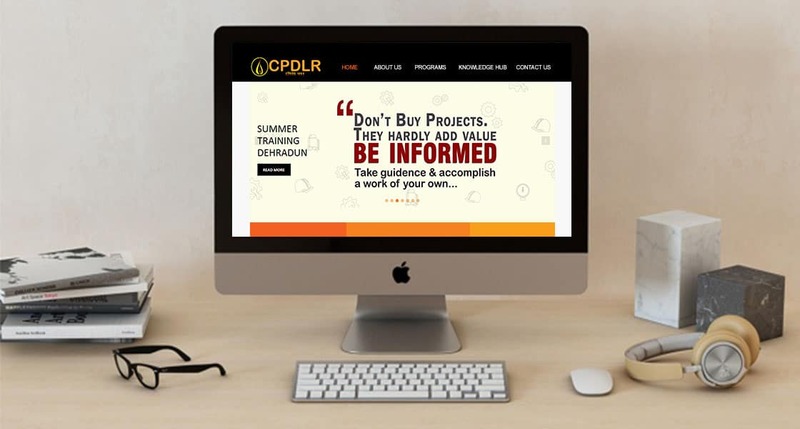 Programs at CPDLR are right balance of academic inputs and Industrial requirements. Eduhive Creative Studio act as a creative associates for this institute. A wide range of Posters, Banners, Hoardings, Digital Collaterals, Brochures have been developed for marketing purpose. A responsive dynamic website with inbuilt e-learning platform was developed. A wide range of Lectures, Quizzes, Presentations have been designed to be made available free of cost for students. Learn more why storytelling is one of the best methods to connect to audience. Learn more How E-learning Projects are Developed by Our Company. A series of lecture developed for practicing spoken English online. The bundle was planned based on every day situation. Interaction between two and more students in a classroom, home, and garden can be seen. Lectures are self running. The students can practice the spoken segment along with the lectures. The final files were placed on a web platform and can be viewed digitally. A series of online lectures in slide format were developed to be placed on an online platform which can be accessed by students. The topic developed: English Grammar Tenses. The bundle was divided into 4 segments and practice session which can be played individually. The sessions were self guiding and the speed can be controlled by the students. The main objective was to cover the content in a simple descriptive manner by usage of examples which define the everyday activities of life. When was the last time you heard someone tell a story? Do your parents or grandparents have stories that they tell you? Have you ever read a book or heard a story and thought – I REALLY like that story! These questions brought us to develop a segment of storytelling videos by which learning is made simple, easy and fun. The following video is based on the famous turtle story of kids. The Story ends with the moral of how we waste our time by not trusting people around us. 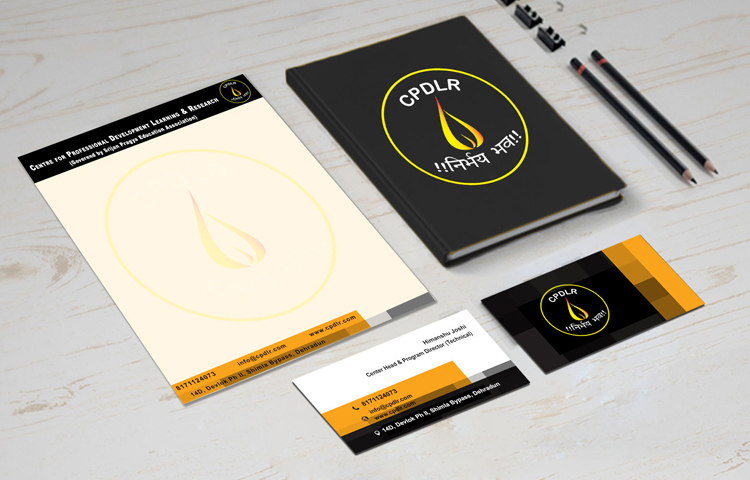 Developed for promotional purpose for CPDLR Dehradun.